So, Christmas is undoubtedly the season of the blowout. Between dinners, drinks and parties, I’m not sure I want a perfect blow-dry more often than I do around this time of year. 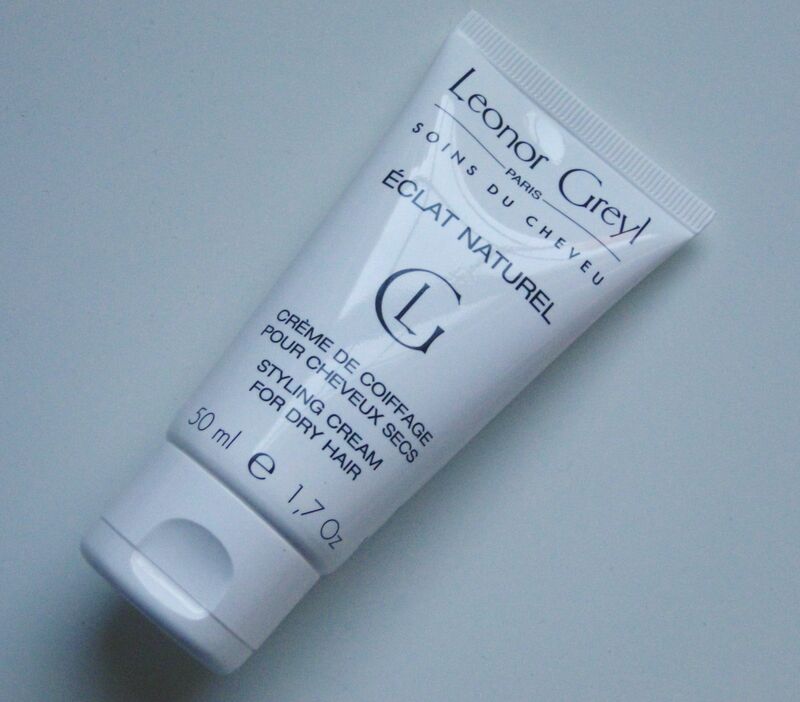 Leonor Greyl’s Eclat Natural is an incredible product if you’ve got thick, curly or unruly hair and you’re aiming for something a little sleeker and smoother. Eclat Natural comes in an easy to use squeeze tube, and the formula is super rich and nourishing. 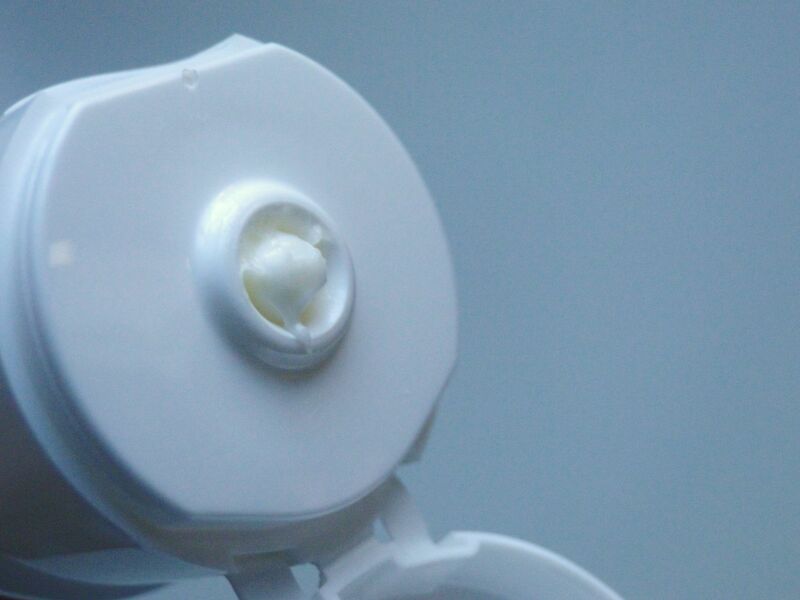 I only need the tiniest amount, and smooth it into my ends after washing. It smells so lovely and fresh, and it just disappears into my hair without leaving any sort of residue. Once my hair is dry, I can really feel the benefit! My ends, which can get dry thanks to highlighting and styling feel super soft, and my hair is lovely and shiny. The cream seems just to tidy up any baby hairs and fizz, and my hair looks like I’ve spent way more time on it than I actually have. Eclat Natural also helps to protect hair from damage from the sun, so if you’re heading off for sunnier climes over Xmas, you should definitely pop a tube of this in your carry-on! 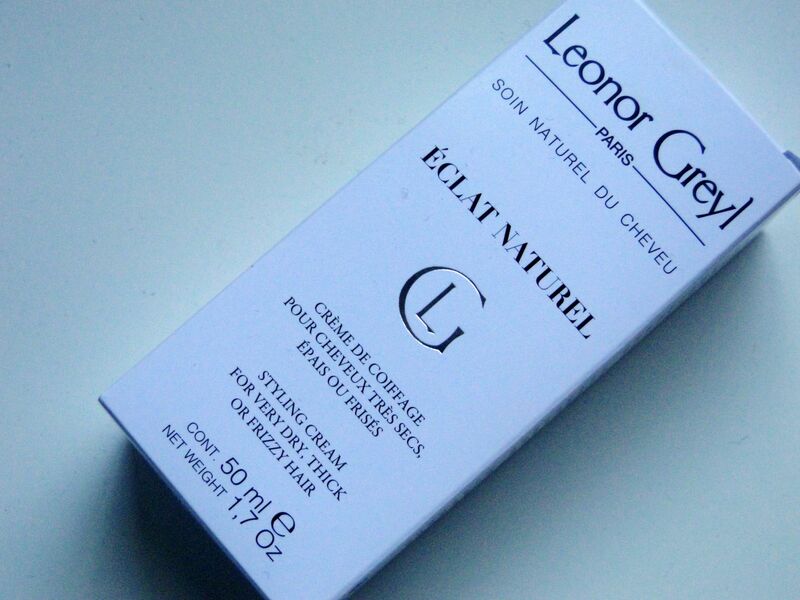 Leonor Greyl’s Eclat Natural costs £24.50 and is available here.